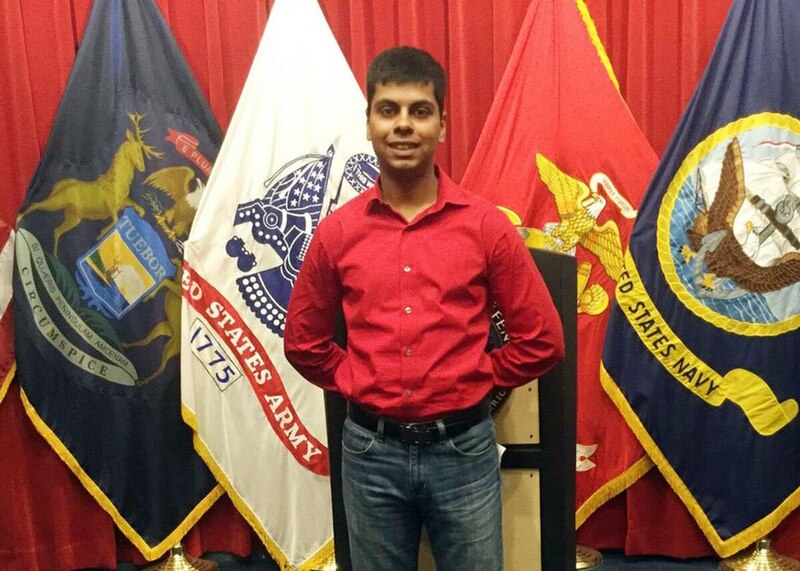 DETROIT — A judge has dismissed a lawsuit over the death of a Marine recruit from Michigan who killed himself after a confrontation with a drill instructor. Federal Judge Arthur Tarnow expressed "strong reservations" Tuesday but said he must follow legal precedent, which bars civil litigation in military deaths. A federal judge on last week urged lawyers to try to reach a settlement in a lawsuit over the death of a Marine recruit from Michigan. Raheel Siddiqui died in 2016 at Parris Island, South Carolina. The Marine Corps said the 20-year-old Taylor, Michigan, man jumped to his death. There was evidence that drill instructors beat, choked and kicked recruits. Several Marines have been convicted for their roles in abuse at Parris Island. The trial of Gunnery Sgt. Joseph Felix will look at what role hazing played in the recruit's death.